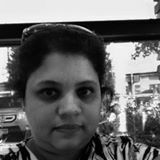 Hello friends, I have entered my story/personal narrative ‘Dust to Dust, Ashes to Ashes’ in a short story contest held by StoryMirror. The story, written fictionally, but actually a creative nonfiction piece, is a small homage from me to my departed mother, written after her death. More than a story, it is a journey of discovering the intersection between life and death. I hope you will read, comment and vote for my story if you like reading it. 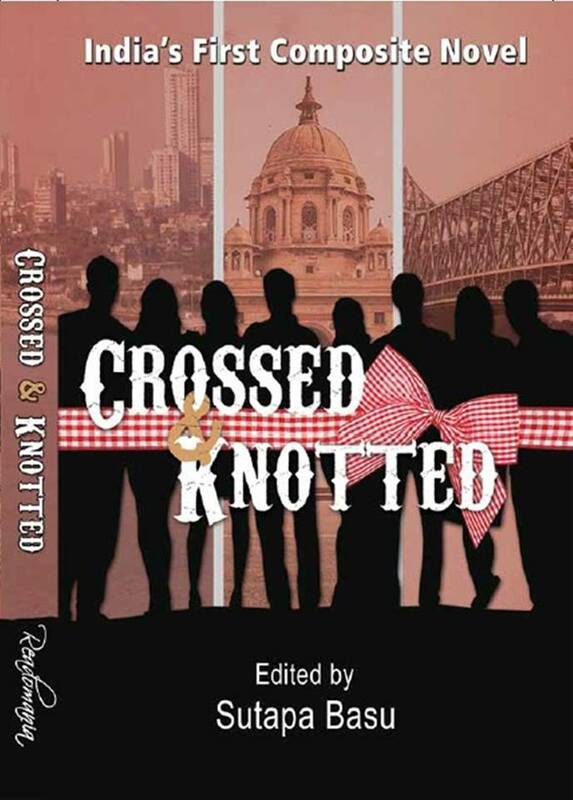 My book review of “Crossed and Knotted”, India’s first composite novel published by Readomania. A unique blend of fourteen interconnected stories by fourteen different authors. A must read! My first foreword as an author for ‘Roots and Meanderings’, a soulful anthology of ten short stories by ten writers published by ‘Learning and Creativity’. The book is now available in Kindle Edition on Amazon. In my foreword, I have tried to capture the simplicity and creative spirit that forms the core of the stories presented in the collection. 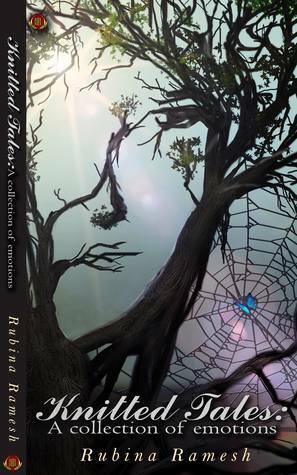 Friends, do read ‘Roots and Meanderings’ — A Collection of Ten Fresh, Engaging Fictional Narratives, collated and edited by my friend Antara Nanda Mondal, editor of L & C.